Having reached 10 million miles, Waymo has a new goal for its self-driving cars — be a little more daring. 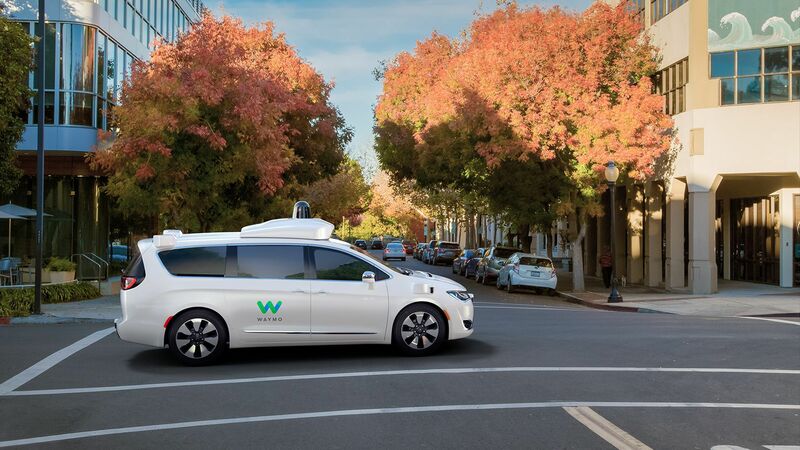 What's new: While safety continues to be its priority, the company says it also recognizes that being overly cautious can lead autonomous cars to take longer routes and slow things down for everyone on the road. "Our driving should feel natural to our riders and others on the road. Today, our cars are programmed to be cautious and courteous above all, because that’s the safest thing to do. We’re working on striking the balance between this and being assertive as we master maneuvers that are tough for everyone on the road." What's next? Krafcik said the cars will look for ways to handle tougher weather conditions, while also providing a more comfortable and efficient ride.